freediving Places, events, friends, oceans, emotions...ALL with one breath of air. 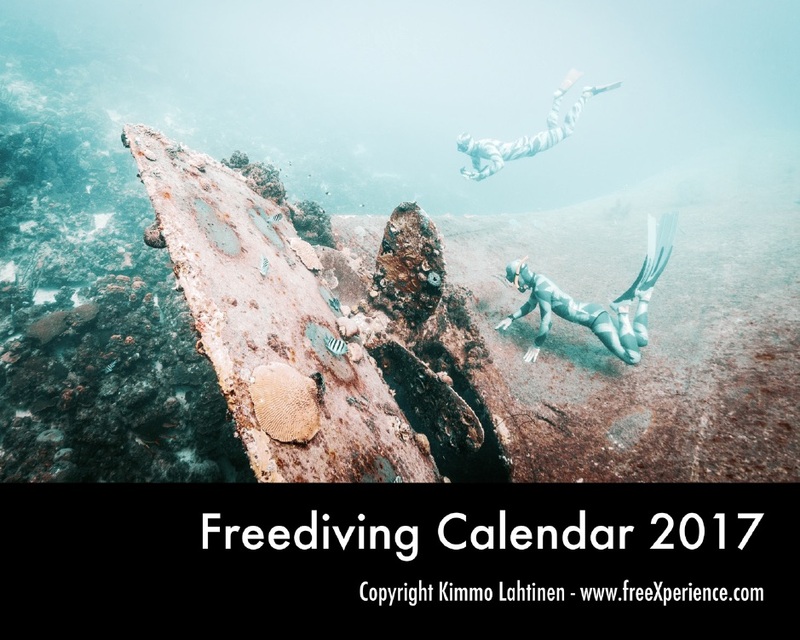 Your Free Freediving Calendar. Enjoy!! ​...and I will add your calendar here too. The calendar file size is about 8 MB. Safe Dives for year 2017 !